December 20, 2013 in Commentary, Guest Blogs, Music Reviews. 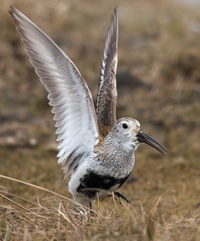 May 21, 2013 in Birds and Birding, Commentary, Guest Blogs. September 16, 2012 in Commentary, Guest Blogs.